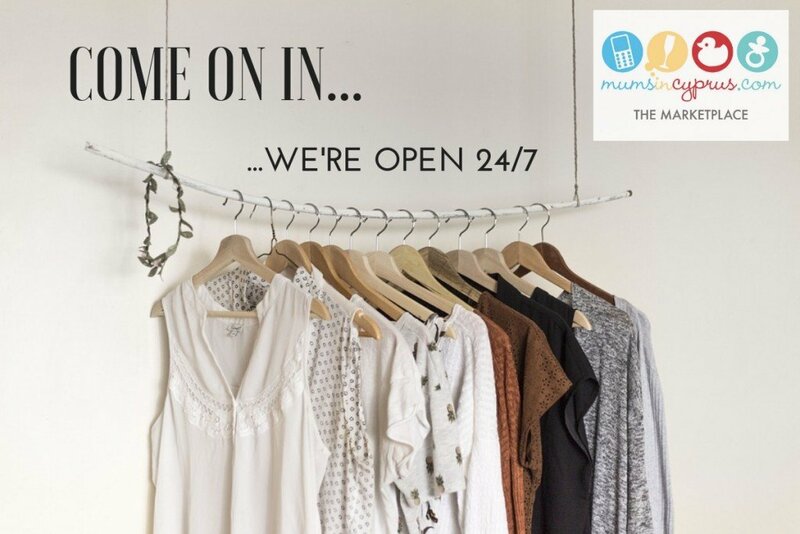 The MiC Marketplace is a space for our wonderfully diverse community of WaHMs (Work at Home Mothers) and small-business owners across Cyprus to promote their businesses and directly sell their products and services online. We are particularly proud of our past efforts in supporting mums trying to get back in to the workplace after having a baby (we all know how hard that can be!) and by offering this new MiC service we are delighted to be helping these women get the exposure they need. From Mums making a unique selection of products from home or fitting in a few hours around raising their families, to start-ups at the beginning of their big business adventure, the end result is guaranteed to have been born through a lot of hard work, late nights, multitasking and… a great deal of love. Browse the online stores and take your pick from the fantastic selection of products and services available. Some are handcrafted locally, others are niche products. There are competent services being offered from home and also those women testing the market before making the huge decision to invest even more time and money in their product. 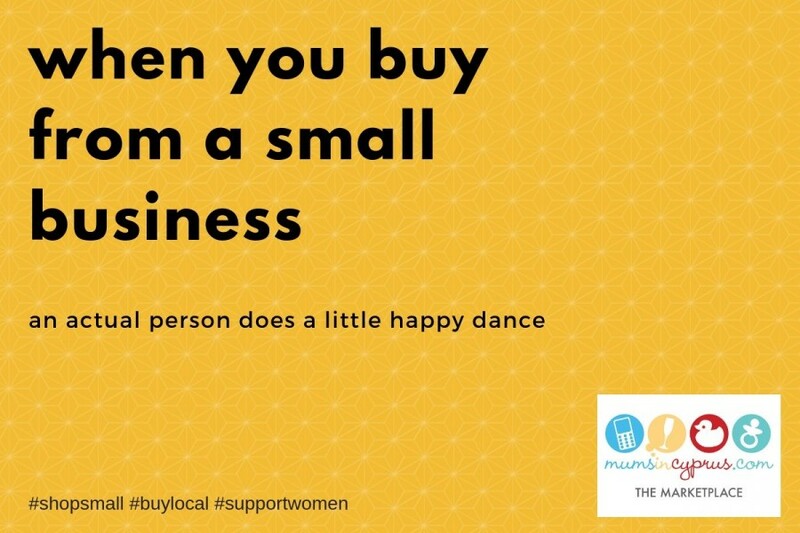 By using our Marketplace, you are choosing to buy local and to support the wonderful entrepreneurial women from the Mums in Cyprus community. We hope you love it as much as we do. To browse and buy, click here.